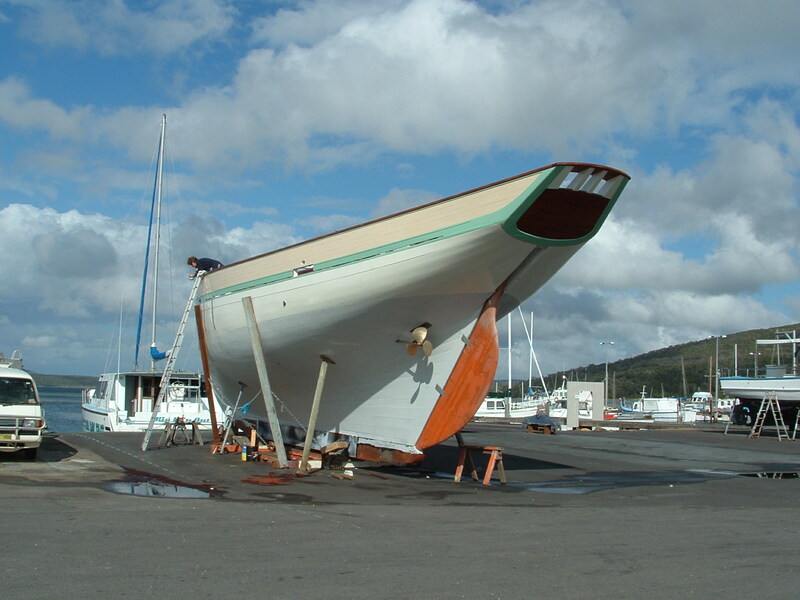 Steadfast: In September 1990, overbrimming with youthful optimism and romantic notions of boatbuilding, Laurence Etheredge laid the keel for Steadfast, armed with a set of lines for Jolie Brise, the famous 1913 leHavre pilot cutter, and an empty space in the back yard of a rented house in Albany Western Australia. Two years later, the project was moved to an empty block in the port. 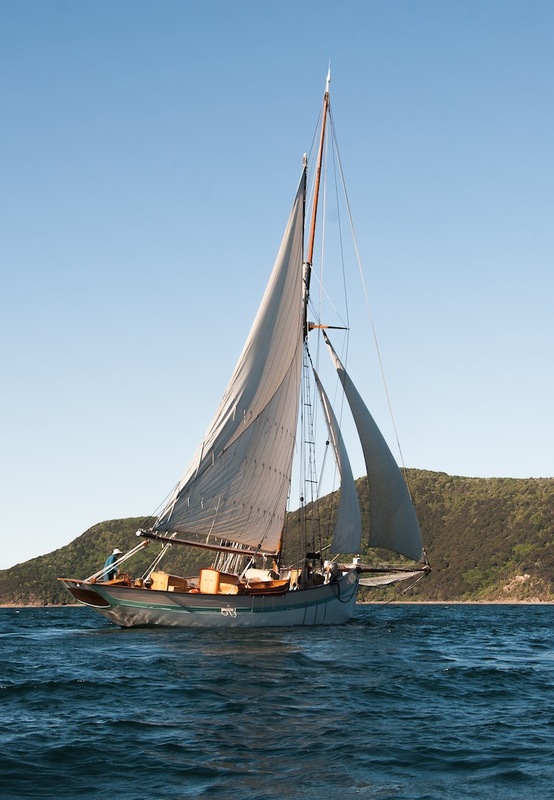 There were a few long interruptions, including time spent planting a vineyard and establishing a wine business, but with the generous help of family and friends, the vessel was eventually launched in February 2006, to the pleasant surprise of nearly everyone. 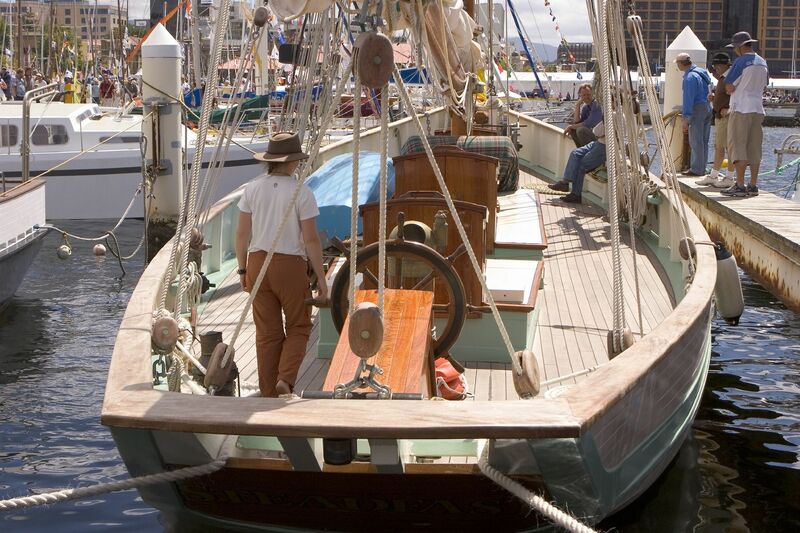 Following sea trials, Steadfast made her maiden voyage to New Zealand, by way of Melbourne and Hobart, where she participated in the Wooden Boat Festival 2007, and where she came to the attention of Ingrid Code, who wrote an article about her, A Steadfast Man and His Boat, in WoodenBoat magazine. 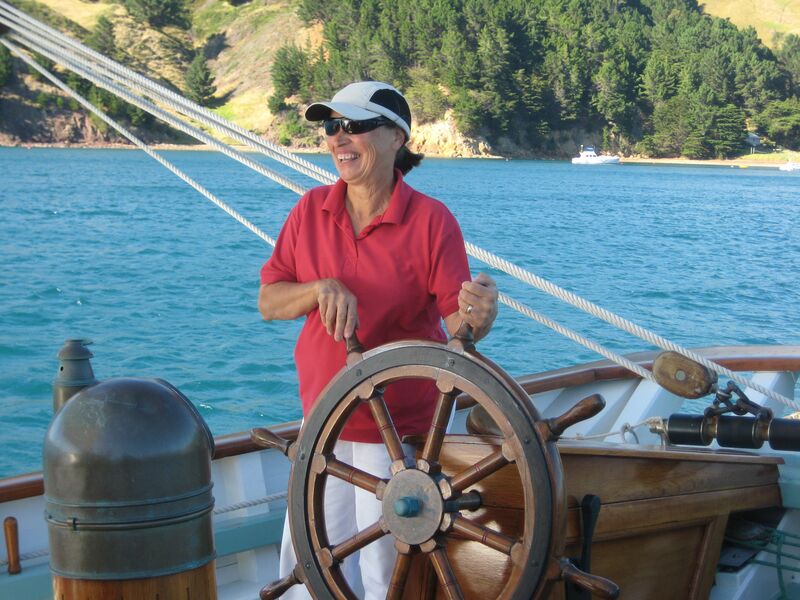 She is based in French Pass, in the Marlborough Sounds, and engages in sailing charter and school activities out of Picton and Nelson. 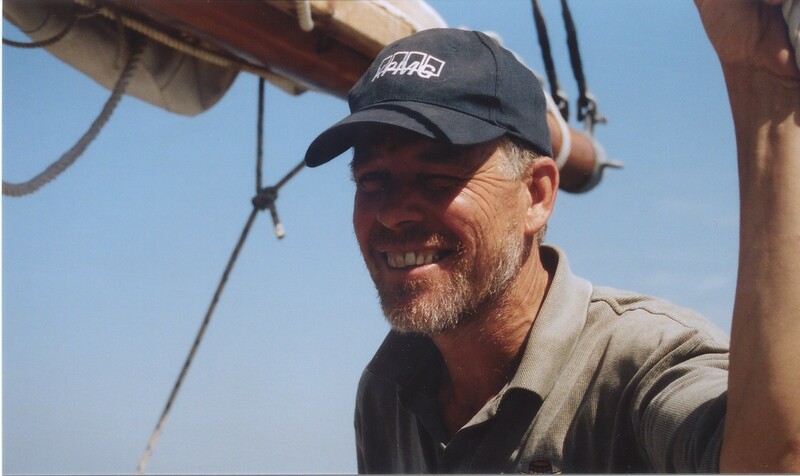 Laurence: started sailing in the UK while working on a tops’l schooner restoration, and has never departed from his love of traditional sail. 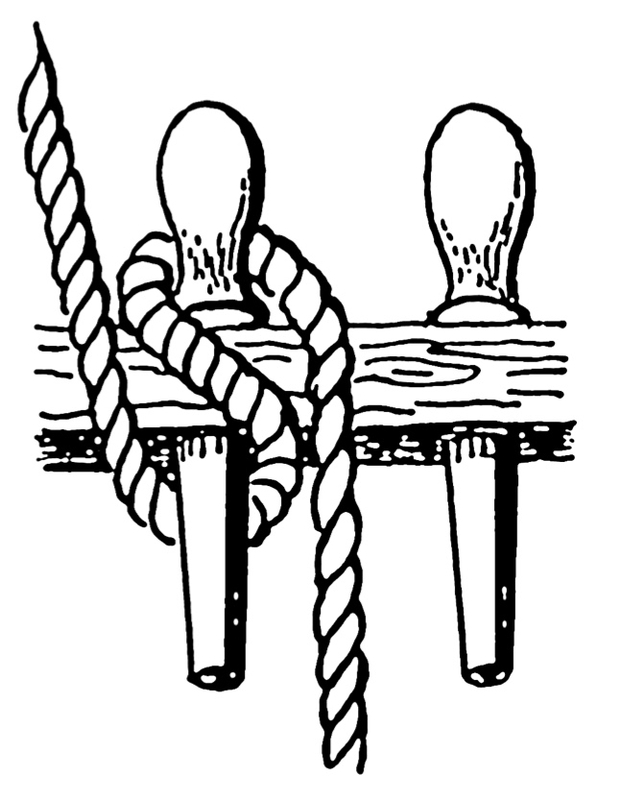 He had missed out on wood shop classes in school, so can perhaps be forgiven for taking on such a big project. Grace: loves to cook and bake, and particularly likes pleasing others with her wonderful creations. She also spends hours in the garden, and does the lion’s share of managing the Department of Conservation campground in French Pass. 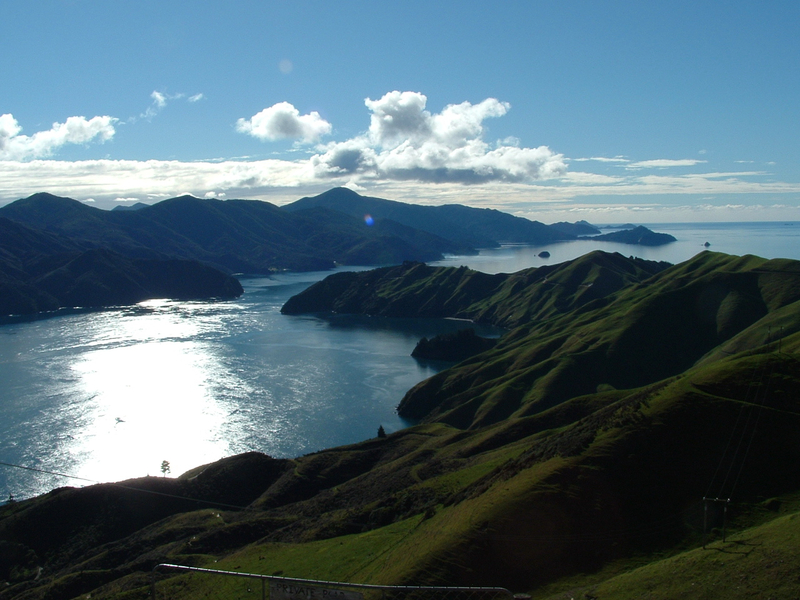 The Marlborough Sounds: were created when the top of the South Island tilted downwards and sea levels rose, flooding a series of river valleys. 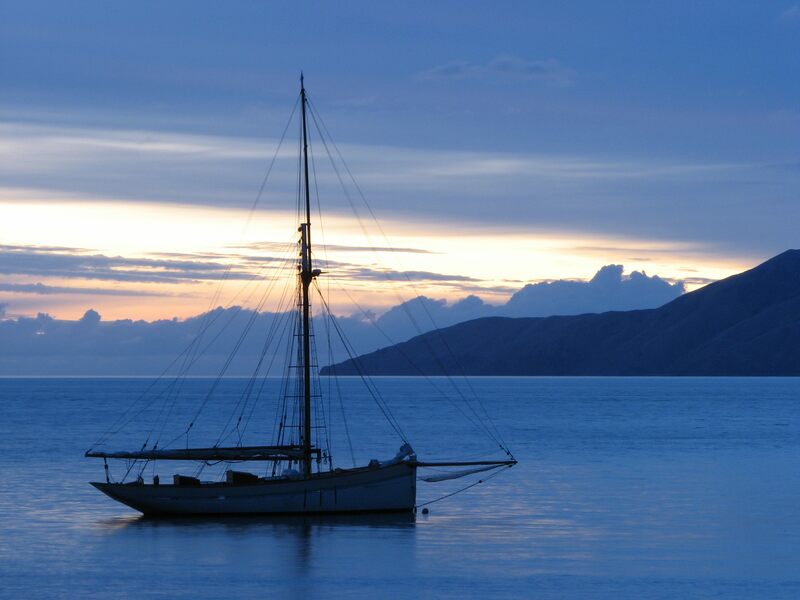 The spectacular scenery and abundant native wildlife are the perfect compliment to our traditional sailing cruises.